Our end goal for your business is long-term growth and sustainability. Christopher Schmitt is a qualified Chartered Accountant from Deloitte and a Member of the Institute of Australian Chartered Accountants. 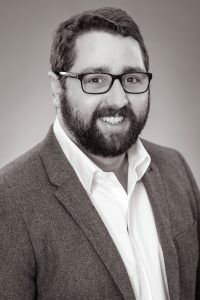 With over 10 years worth of experience in the fields of accounting and consulting, Christopher’s portfolio of clients is focused around start-ups, small and medium enterprises in particular. 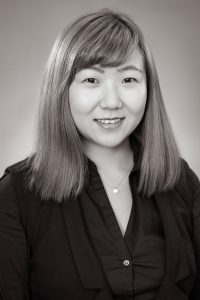 Alexandra Zhang is a qualified accountant with a Masters of Business Administration and Professional Accounting. She has an aptitude for helping businesses of all sizes meet their financial goals and maximise growth. Handling Performance Management for Prickly Pear Consulting, she offers expertise in business analytics, value chain management and corporate social responsibility. 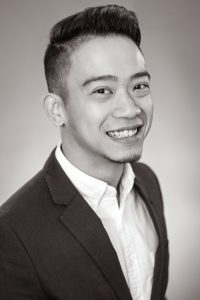 Jude Low is a qualified accountant with a CPA and Bachelor of Commerce from Curtain University. In charge of Client Services for Prickly Pear Consulting, Jude specialises in identifying gaps in a client’s business and strategising innovative ways to transform those gaps into opportunities for growth. Lionel Wong is a legal taxation expert with more than 30 years worth of experience. 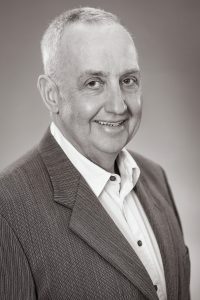 Since gaining his Masters of Tax from the University of New South Wales, Lionel has worked with the Australian Tax Office, as well as major corporations and chartered firms such as Price Waterhouse Coopers. 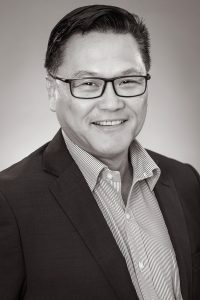 His expertise combines work in the private sector, with corporate tax responsibilities at companies including Rabobank and GE Commercial Finance.